Consider this: Michael Ondaatje’s novel The English Patient won the Governor General’s Award and the Booker Prize. The film adaptation was nominated for 12 Academy Awards and won nine (including best picture). It also won five BAFTA Awards and two Golden Globes. Friends of mine who know my reading habits have grown bored over the years listening to me wax poetic how The English Patient is quite possibly the greatest novel of the 20th century. Well, at least I know I have some like-minded friends over at the Man Booker Prize. As an aside, if you’re curious which books Michael Ondaatje enjoys re-reading time and time again, check out this piece from Goodreads. People have a hard enough time choosing just one novel as their favourite piece of fiction, let alone a single passage from all the books they’ve read as the most beautiful or powerful string of words they’ve ever come across. Not so for me. I knew it the first time I read this passage and have known it all of the hundreds of times I’ve reread it since then. Unless and until I stumble upon something more moving, I’m taking this with me to the grave as the most stunning piece of prose in the modern English literary canon. 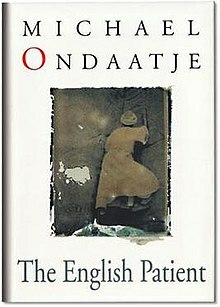 It comes from Michael Ondaatje’s 1992 masterpiece, The English Patient, a sort of sequel to In the Skin of a Lion (1987). 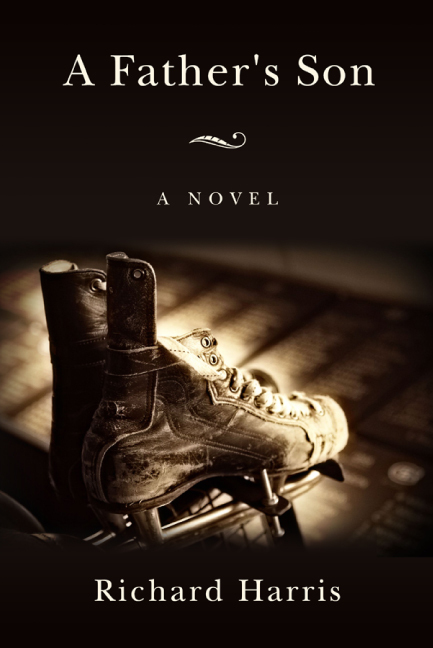 Winner of the Governor General’s Award (English-language fiction) and Booker Prize, the movie adaptation went on to win 9 Academy Awards, including Best Picture. So, without further ado, I bring you a stirring piece of writing that has been inspiring me creatively for more than 20 years. “We die containing a richness of lovers and tribes, tastes we have swallowed, bodies we have plunged into and swum up as if rivers of wisdom, characters we have climbed into as if trees, fears we have hidden in as if caves. I wish for all this to be marked on my body when I am dead. I believe in such cartography – to be marked by nature, not just to label ourselves on a map like the names of rich men and women on buildings. We are communal histories, communal books. We are not owned or monogamous in our taste or experience. All I desired was to walk upon such an earth that had no maps.